Financial services are experiencing unprecedented change. Fintechs and banks are reshuffling the entire payment infrastructure and business models, using agile processes, greater customer orientation, and accelerated innovation. These changes represent significant opportunities for actors who can seize the initiative and proactively launch exciting new payment infrastructure and services. But challenges also remain. Traditional players need to overcome the complexity and obsolescence of the banking infrastructure when developing new payment solutions. Conversely, fintechs can quickly adopt leading-edge technology, but need to take care to reinforce the security of their alternative banking channels. 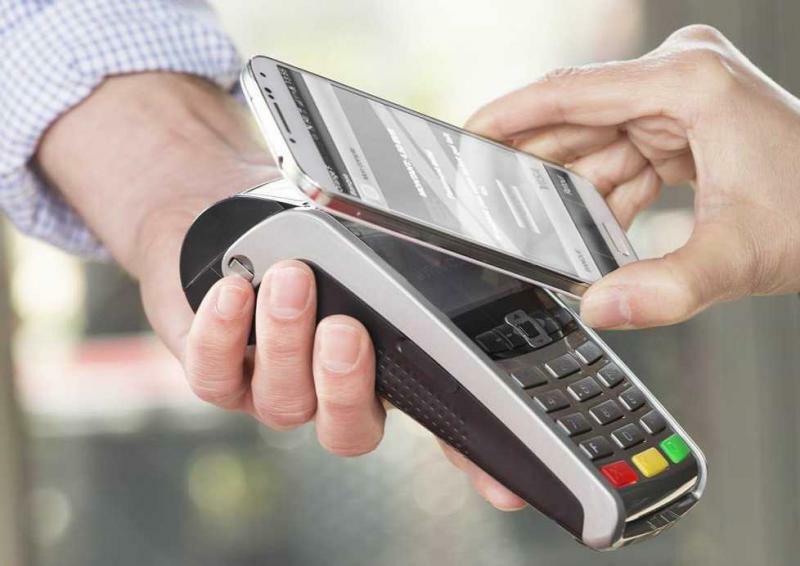 FIME’s extensive experience and flexible test platforms support the entire payment ecosystem to accelerate the development, validation and integration of new payment methods and end points into quickly evolving digital payment channels.